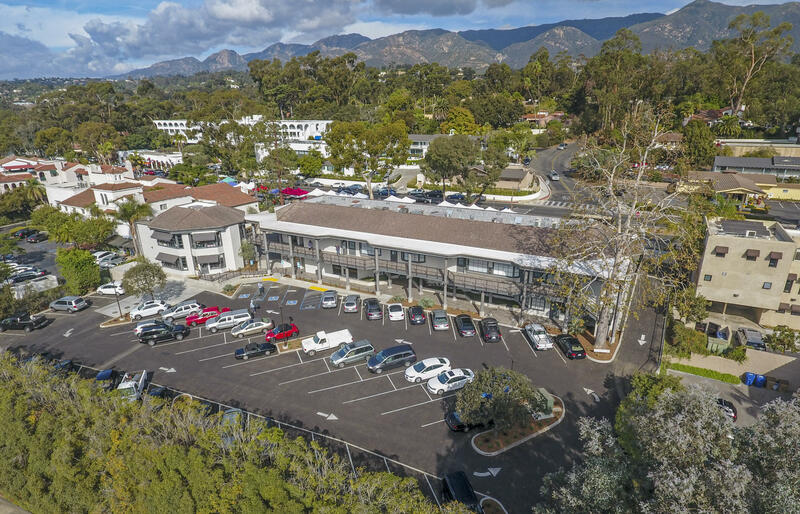 Coast Village Plaza is one of the premier locations in Montecito with outstanding visibility, abundant parking, and a dynamic tenant mix. 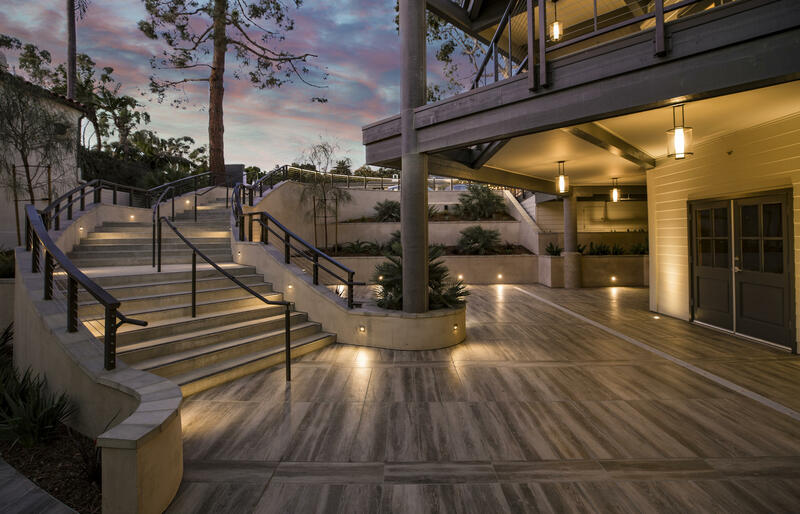 Suite 10 offers the nicest executive office suites in Montecito, closeto amenities with 3/1000 parking. 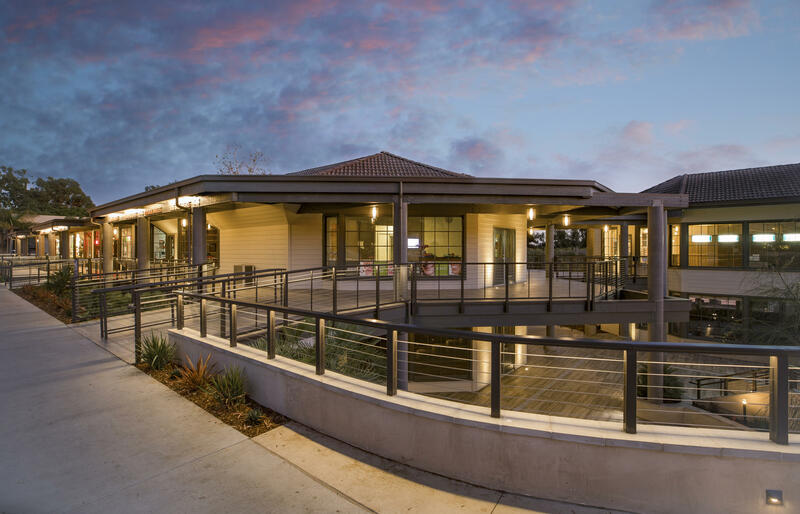 Exterior property improvements include new common restrooms, parking lot, decking, painting, exterior patios, lighting, signage, doors, landscaping, and elevator.